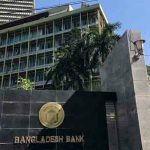 Dhaka, Bangladesh (BBN) – The exchange rate of Bangladesh Taka (BDT) remained unchanged against the US currency in evening transactions on Tuesday in inter-bank foreign exchange (forex) market. 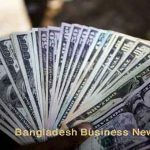 The US dollar was quoted at maximum BDT 80.59 – BDT 80.60 during the evening trading. 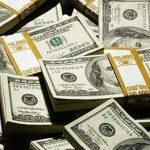 In the early transactions today, the American currency was quoted maximum BDT 80.60. 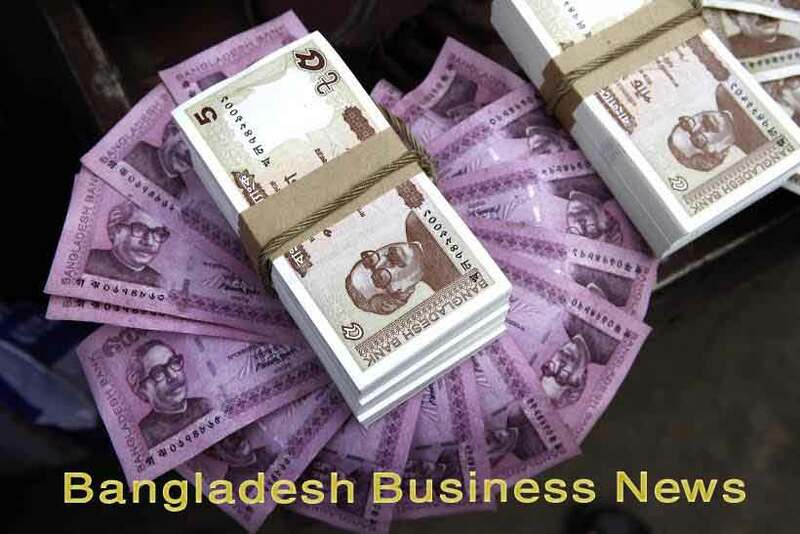 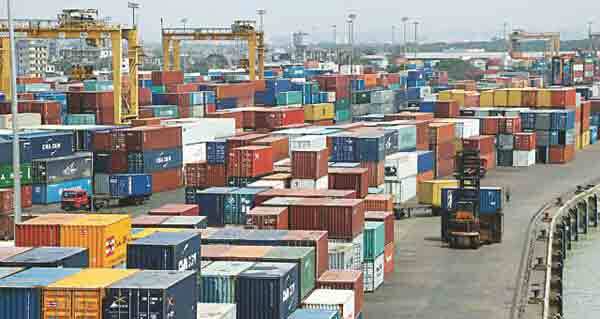 “The exchange rate of local currency against the greenback remained unchanged due to lower demand for the US dollar in the inter-bank market,” a senior treasury official of a leading private commercial bank told the BBN in Dhaka Tuesday evening. 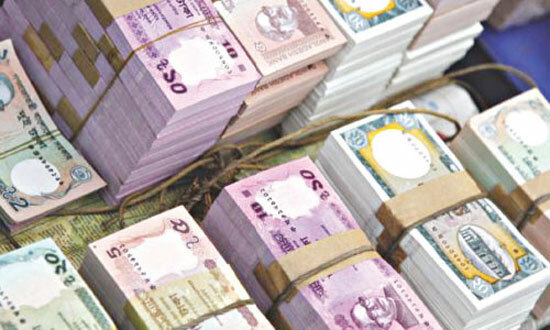 On Monday, Bangladesh currency was quoted at maximum quoted at BDT 80.57- BDT 80.59. 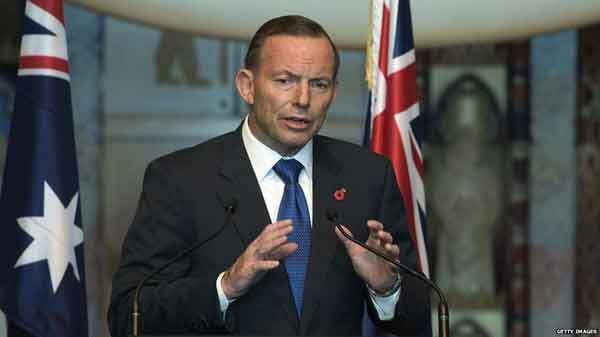 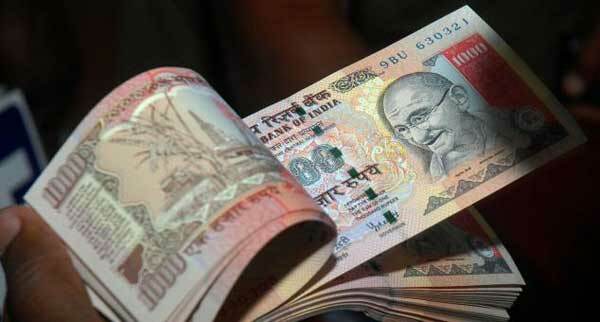 On Thursday, the value of the US currency was BDT 80.57 during the whole day transactions.